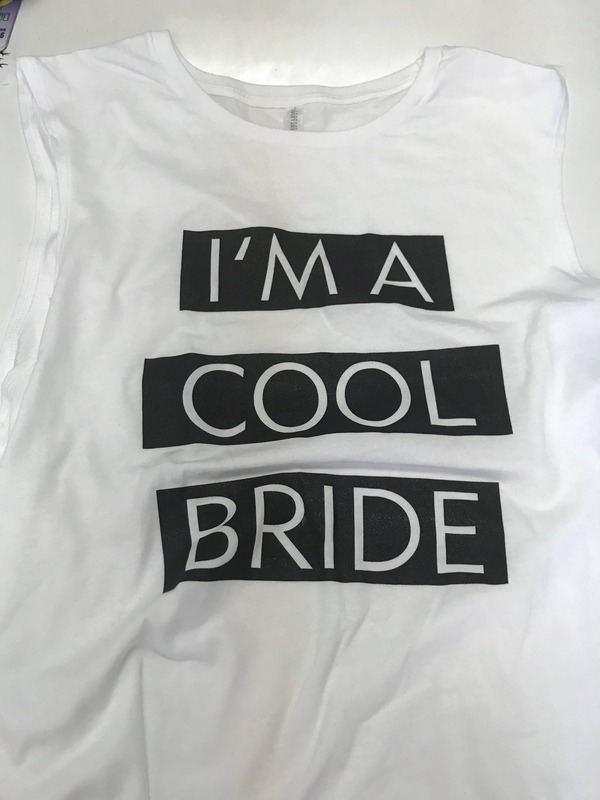 Perfect Bachlorette Party Muscle Tank for the Coolest Bride Ever! Unisex OR Ladies Fit Muscle Tank available. Matching Bridal Party Tops also listed! LOVED this tank. I bought it for my best friend to wear over her bachelorette party weekend and scored major MOH bonus points. 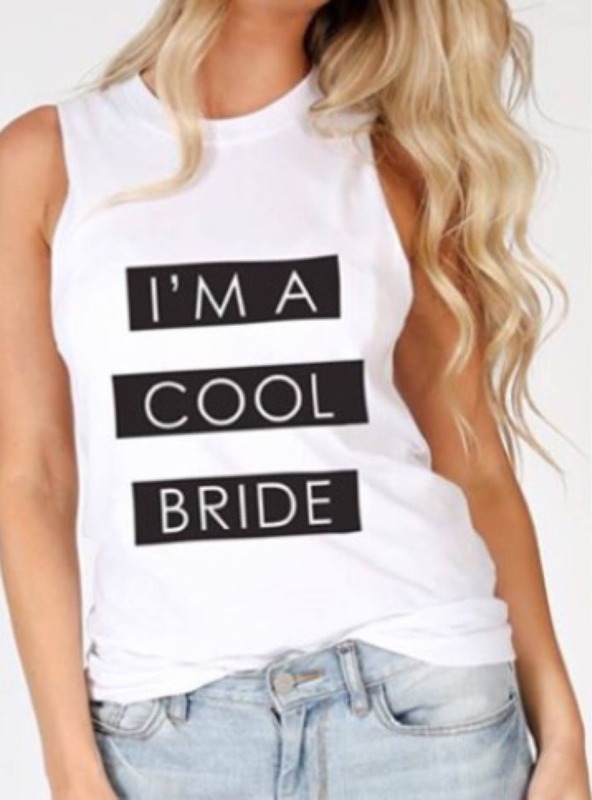 Fit great, super soft material, and perfect for my bestie who wasn't overly into the 'bride squad-esque' paraphernalia. Also, the seller was super communicative and helped provide shipping the got the tank shipped and delivered within my short timeframe. Totally recommend! !